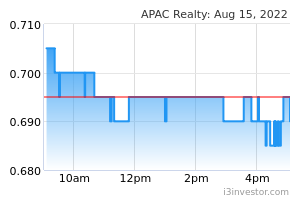 Apac Realty a property related counter showing signs of resilience. Staying up despite our general market being down. Of course our EXCLUSIVE CLIENTS were informed last week so that they can prepare, plan and decide. Our next possible upside target might be $0.70 which is right before the gap. A break above $0.70 might see it cover gap to around $0.77 level. 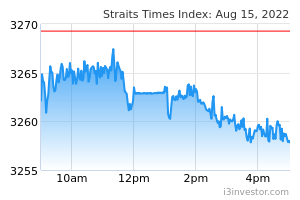 The gap theory could be similar to Guocoland as previously posted when it covered the gap caused by the recent property cooling measures. Then be Kelwin & Roy's client to enjoy such value added services. The post Apac Realty – [ Bright Spot In A Down Market, Where Are We Aiming Next?] appeared first on Singaporehumblestock.